All brands of aquariums available for order at the best prices in town. We are pleased to announce that we have aquaculture tanks up and running. 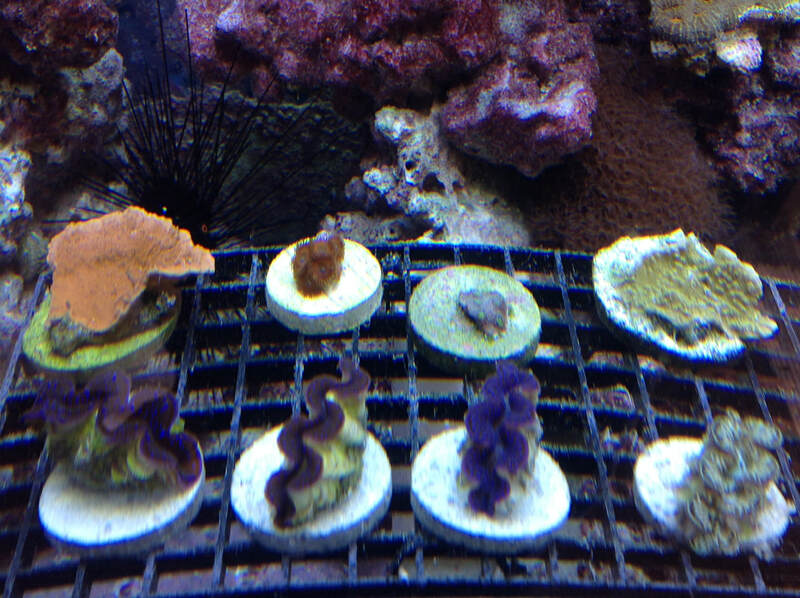 We have chalice, montiporas, acroporas, zooanthids plus others. Every week I am asked what needs to be done to keep and grow coral. Here is what you will need to keep coral thriving. This test kit from RED SEA PHARM. 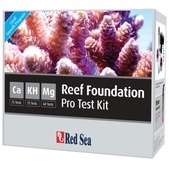 It tests the three most important parameters to keeping coral heathly- Calcium, Alkalinity and Magnesium. 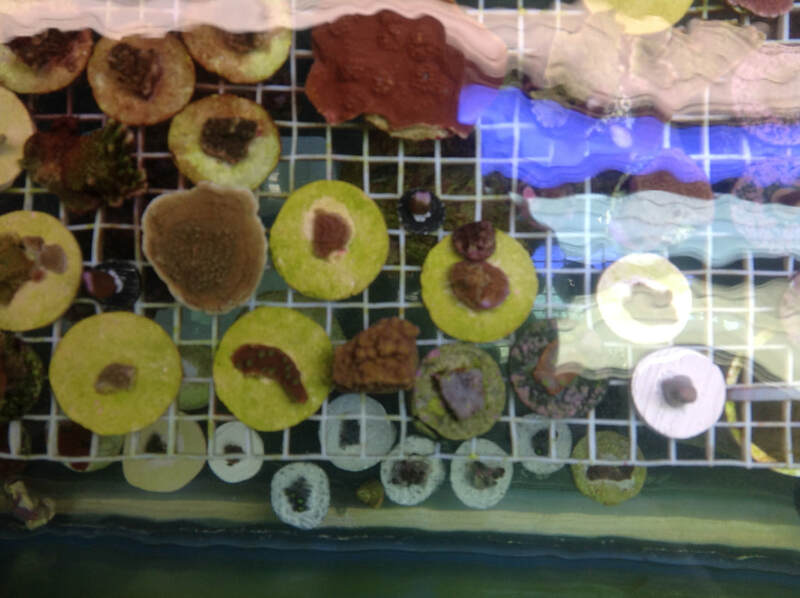 Along with water changes and other proper husbandry techniques maintaining these three parameters at their proper levels will ensure successful coral aquaculture. These test kits are available now for$49.99.